Coffee has been presented within Vietnamese life and has become a symbol of gastronomic culture. 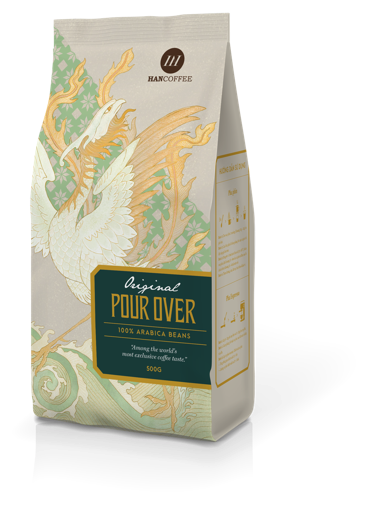 The fiery flavour of pure ground coffee has become an identity, an aftertaste that is very Vietnamese . 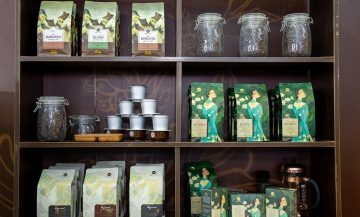 Being nourished in the Central Highlands, the homeland of Vietnamese coffee, HANCOFFEE was born with the mission to bring the best quality coffee to consumers. HANCOFFEE focus on quality of coffee and beautiful package is our great way to express our message. Delicately processed from two types of premium Arabica and Robusta coffee, HANCOFFEE STANDARD delivers the full definition of a standard cup of coffee. It is a cup of coffee in dark colours, viscid but still clear enough to have a satisfied look. The taste is light and bitter, bringing the aroma of dark chocolate, fruit and herbs, which are the perfect choices for guests who want to enjoy authentic coffee. Using the roasting technique to keep the light and shiny brown look of original coffee, HANCOFFEE PRMIUM can satisfy the pickiest guests with both the appearance and taste. 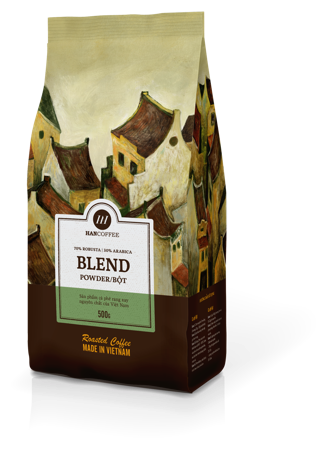 HANCOFFEE PREMIUM fascinates your senses with the aroma of butter and chocolate combining with herbs, walnuts and almonds. The product reains deep sweetness with a sense of caramel, chocolate and a midly bitter aroma. 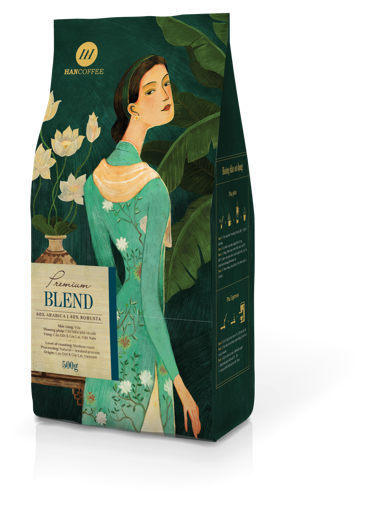 It is a special blend, exclusively for those who love the taste. 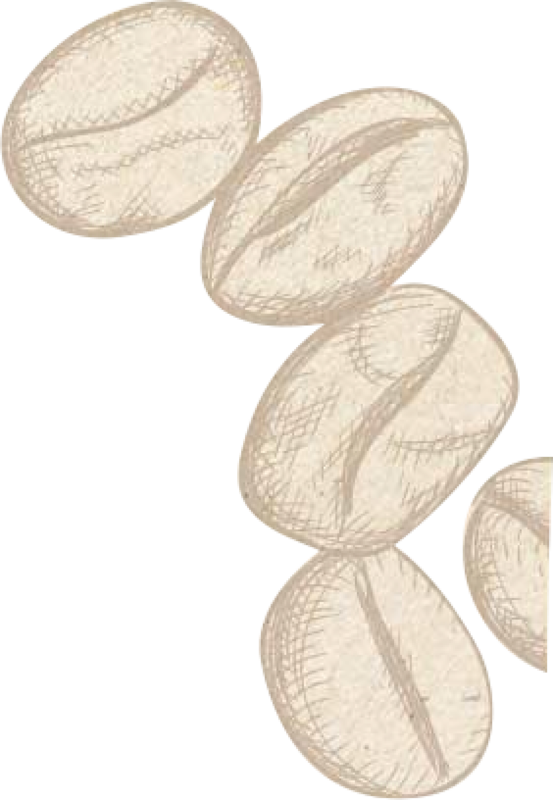 HANCOFFEE ORIGINAL with 100% Arabica coffee has exclusive processing techniques to give the user sophisticated and artistic coffee experience. The product is made up of apple blossom, walnuts, chestnuts, chocolate, caramel, honey, herbal aromas. 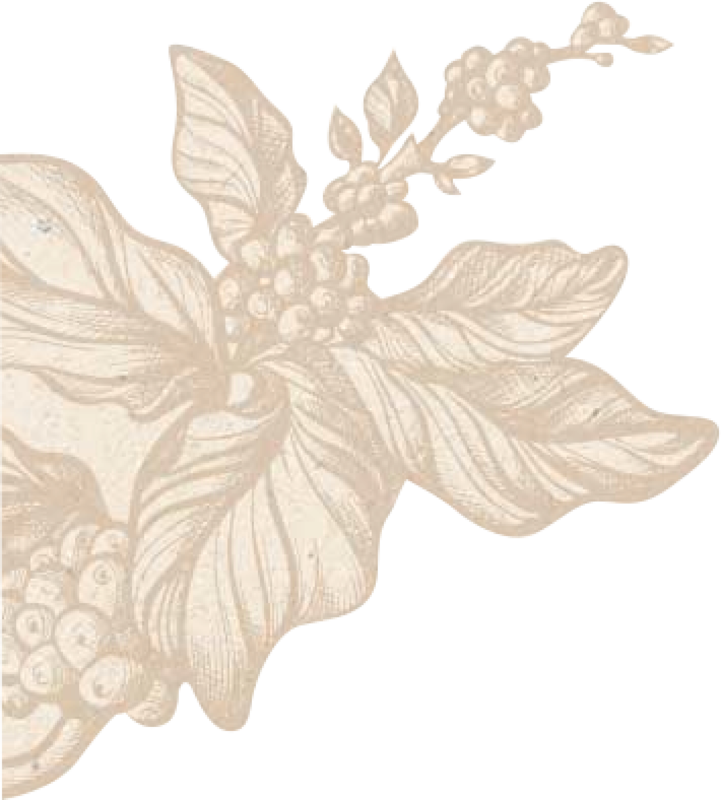 HANCOFFEE ORIGINAL brings deep, long-lasting sweetness leaving an unforgettable aftertaste when enjoying. Our desire is to bring the best taste and quality of coffee to the office, while promoting the love for coffee. HANCOFFEE@atwork is willing to offer customised solution to each company and organisation in need. HANCOFFEE owns different types of coffee shop: HANCOFFEE ORIGINAL, HANCOFFEE COMMUNITY, HANCOFFEE ESPRESS where customers have outstanding experience of enjoying coffee or drink the best cups of coffee in convenient. 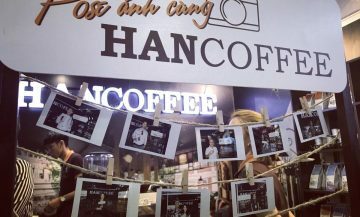 HANCOFFEE has joined lots of coffee seminars, coffee fairs or had our own events for approaching more and more customers.  HANCOFFEE is one of IDD CORP 's brands.